Art Eater - 15 per cent off, just in time for Christmas! Art Eater – 15 per cent off, just in time for Christmas! Right now is the perfect time to jump in and order your Art Eater books! 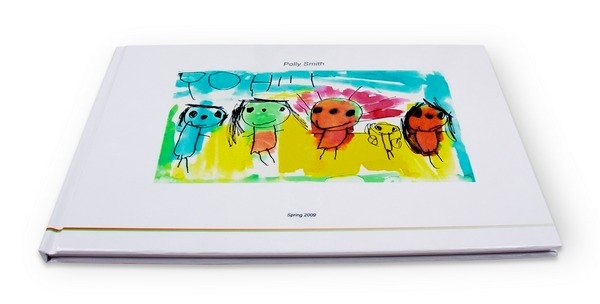 Art Eater, an Australian company that makes exquisite books using your children’s artworks, is offering Babyology readers fifteen per cent off from December 1 to December 24, 2009. We had the exclusive when Art Eater launched in late September 2009 – just choose a package (forty, sixty or eighty pages), send your artworks to Art Eater, and they will convert them into a digital format. Then you go online and create the book – you can add captions and arrange the pictures how you wish. In around ten days you will receive a beautiful book and have all originals returned. Easy! You can even buy a package as a gift for someone else. It’s a perfect gift for anyone with artistically prolific kids and makes for the most original present ever. Use the code BY12 at checkout to receive fifteen per cent off all orders at Art Eater.